Horsepower: 109CV at 7500 r.p.m. - 115 Nm of maximum torque at 6000 r.p.m. 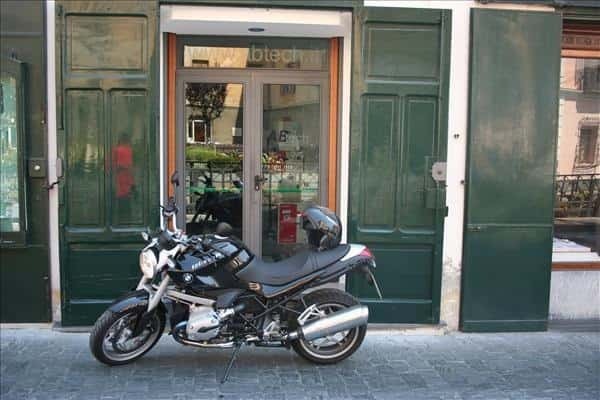 This motorcycle is lighter than the previous model and the wider horsepower allows a pleasant drive. A fantastic motorcycle for an unforgettable view, with no doubt! Horsepower: 68CV at 6000 r.p.m. - 322 Nm of maximum torque of at 4500 r.p.m. 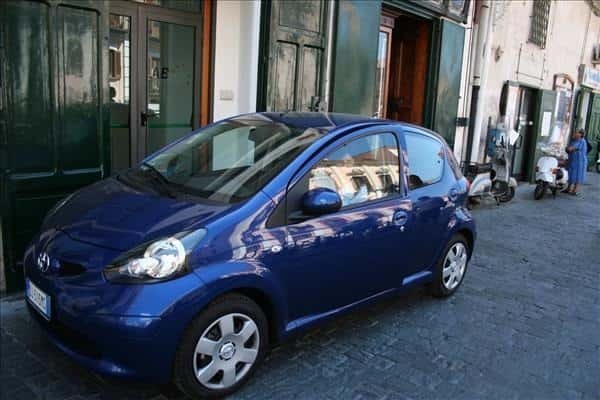 If you want to pass unnoticed, you have not to buy this car! It is not so simple to forget its flaming red colour and the sound of its engine. 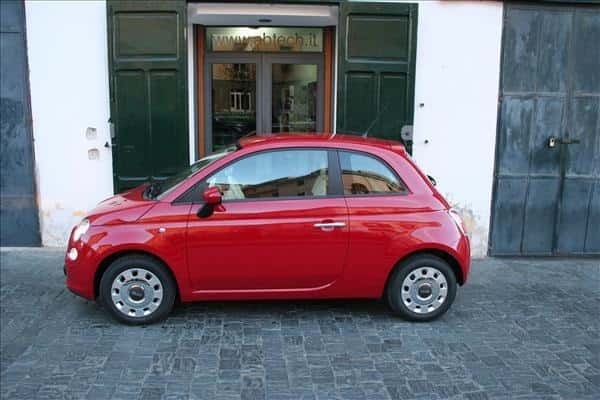 The turns of the Amalfi coast are probably the ideal place to test this car. It's a real pleasure to admire it either with the hood put down or not! Horsepower: 68CV at 6000r.p.m. - 93 Nm of maximum torque at 3600 r.p.m. 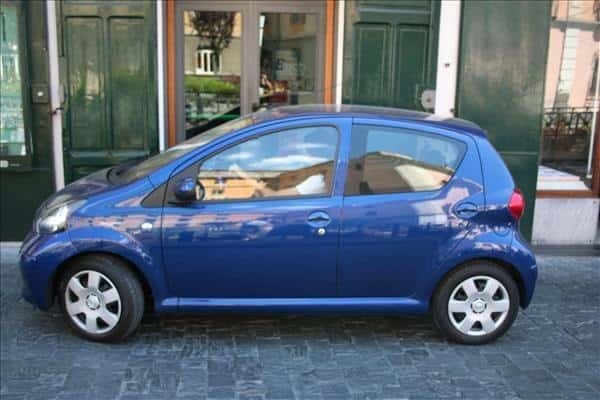 This city car is equipped with four comfortable seats, air-conditioned, Bluetooth dispositive and automatic gears. Reduced consumptions of petrol and very simple in driving and parking! Horsepower: 233 CV at 4.000 r.p.m. - 500 Nm of maximum torque at 1750 r.p.m. 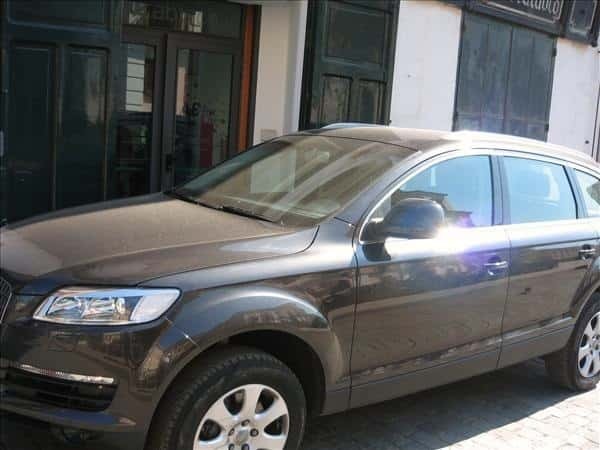 Audi Q7 is the ideal car for who is not obsessed by the weather forecast. Rain, snow or dog days are not a problem for this car. 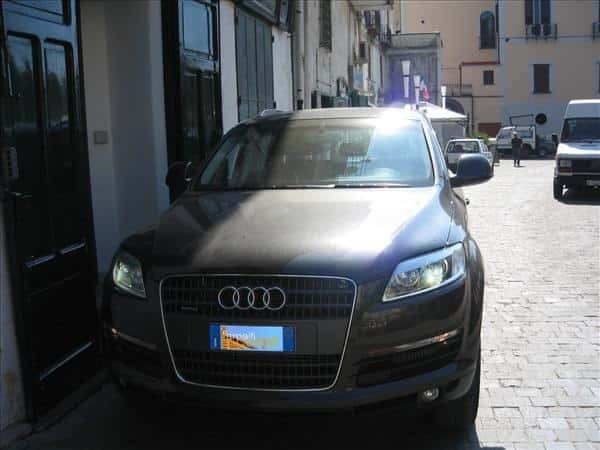 It is quite difficult to drive this SUV on the Amalfi coast, especially during the summer when the roads are more congested. But it is really a pleasure to drive it during the winter and in all critic situations. Horsepower: 69 CV at 5.500 r.p.m. - 102 Nm of maximum torque at 3000 r.p.m. 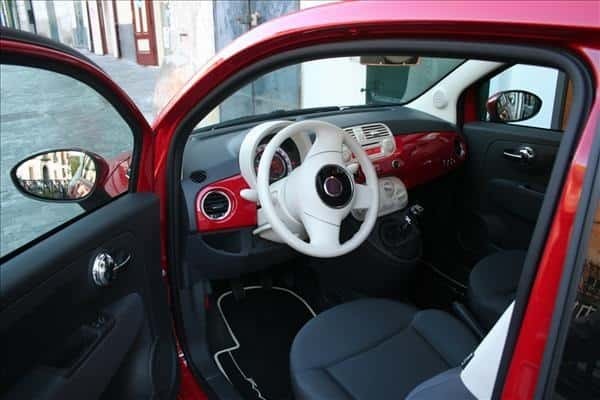 Fiat 500: the name evokes emotions of a not too distant past. And you begin to desire it after having seen the several bright colors of this car! 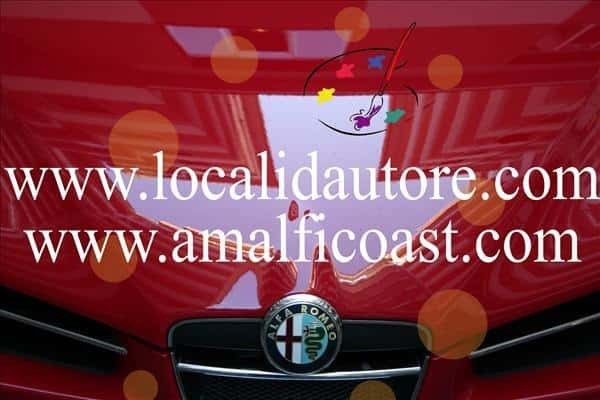 It does not regret the small luxury cars and it is ideal for the Amalfi coast and the other place rich in curves and poor in parking car! Automatic transmission is preferred in the city.